The single most important key to a strong marriage, it seems to me, is humble repentance. Sin is the fundamental problem of our marriages; humble repentance is the fundamental solution. What does this mean? It means that husbands and wives must train themselves to be experts in the art of saying “I was wrong. I hurt you. I get that. I am so sorry.” What a simple collection of words, but what a punch they pack. It is surprisingly easy for even loving couples to get out of this habit. You hurt your spouse, and she lets you know as she should, but you don’t apologize. You skate over it. 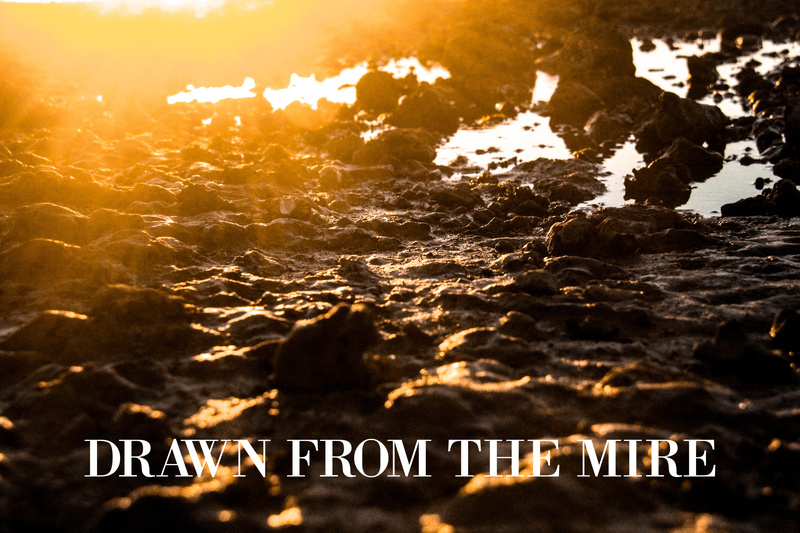 We all come to a moment on a regular basis when we arrive at a fork in the road: we can take one path and evade meaningful confession, or we can swallow our pride and take the route of humility. Whether you’re married or not, you know what I’m talking about. Taking the first path guarantees that things will get harder, that sin will calcify. Taking the second brings light into the marriage; the pressure releases, and it’s as if someone opened the blinds in a gloomy house. The light of the gospel shines again. Christians are called to be experts in repentance. We may not always feel that way; some of us, relatively young in our marriages, are working on establishing good rhythms, and training ourselves to take the good path. But this is a crucial part of what distinguishes us as a people. We have seen by God’s grace that we are wrong and that God is right. The cross of Christ is a summons to this confession, and the means by which we are made right. But being cleansed by the blood of Jesus does not free us to to live as super-people deluded by our infallibility. Instead, the confession of repentance that marks our conversion is the initiation into a lifetime of the same. So believers are not first and foremost practitioners of ritual. We are not primarily people who merely enjoy gathering together. We are students in the school of repentance. This is not theoretical, though; it is by nature intensely practical. New Year’s Resolutions — pressure, anyone?